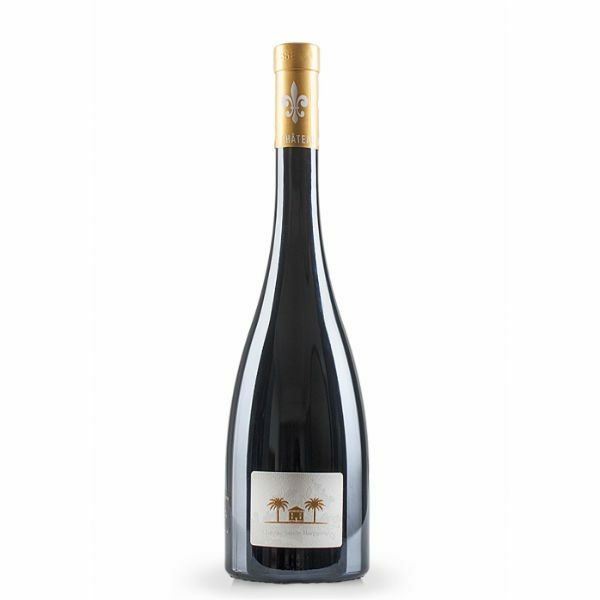 Domaine Tempier is an family estate owned by the Peyrauds since Lucien marrried Lucie Tempier in 1936. 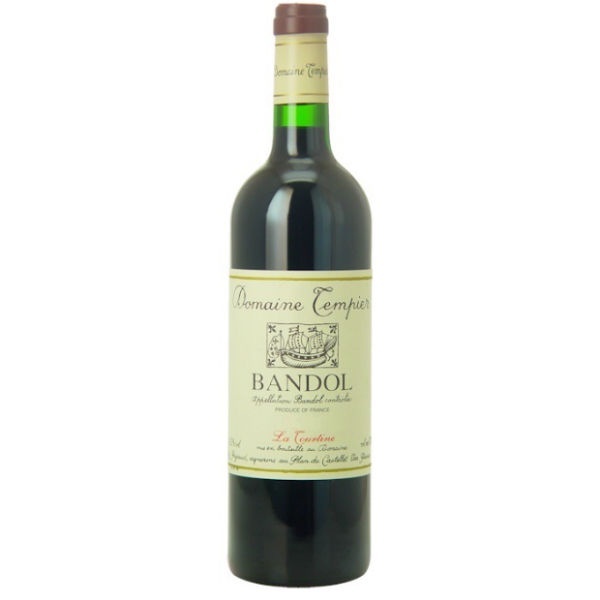 The family was largely instrumental in getting the appelation of Bandol established in 1941. 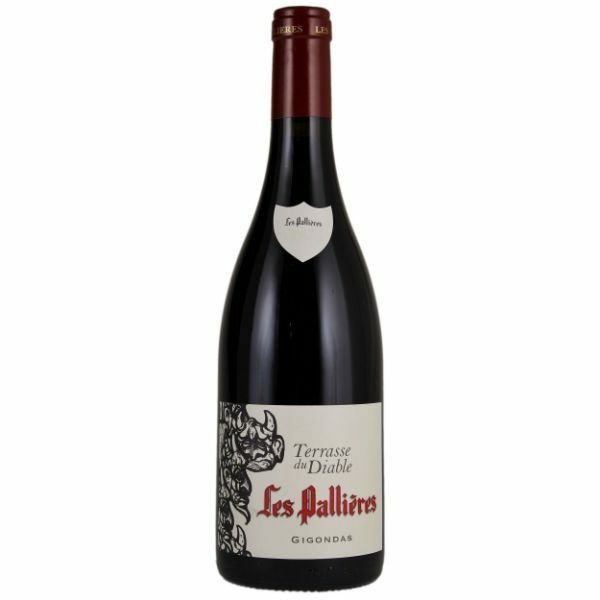 Cuvée La Tourtine is 80% Mouvedre, with the remaining blend made up of Cinsault and Grenache from 40 year old vines grown on a south facing clay and limestone windswept slope. 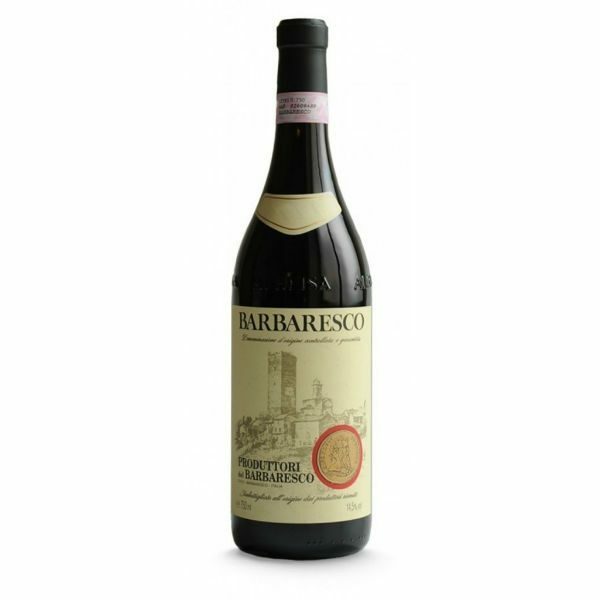 The wines show good concentration with a distinct minerality and long ageing potential. 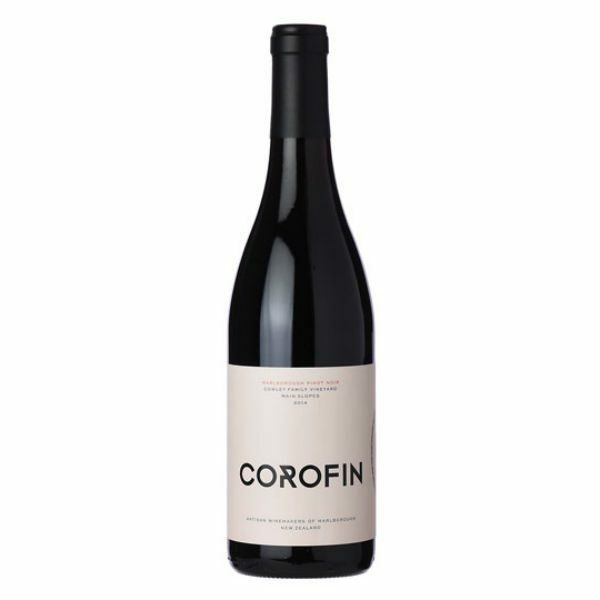 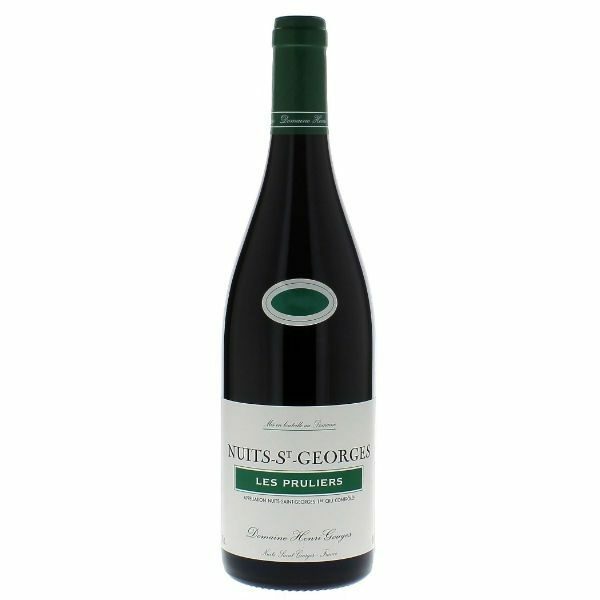 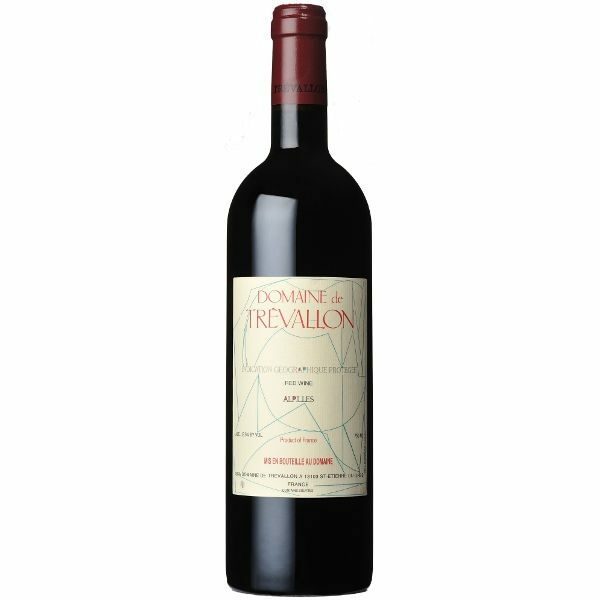 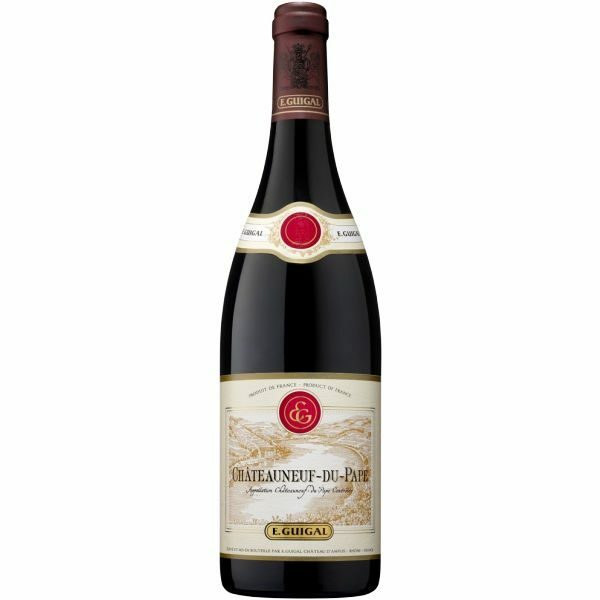 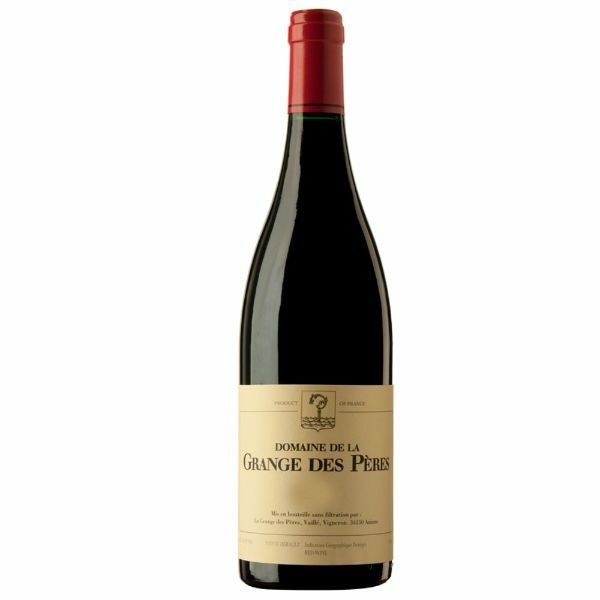 Aromas of prunes, mocha and baked blackberries, with anise and rosemary providing an aromatic lift.